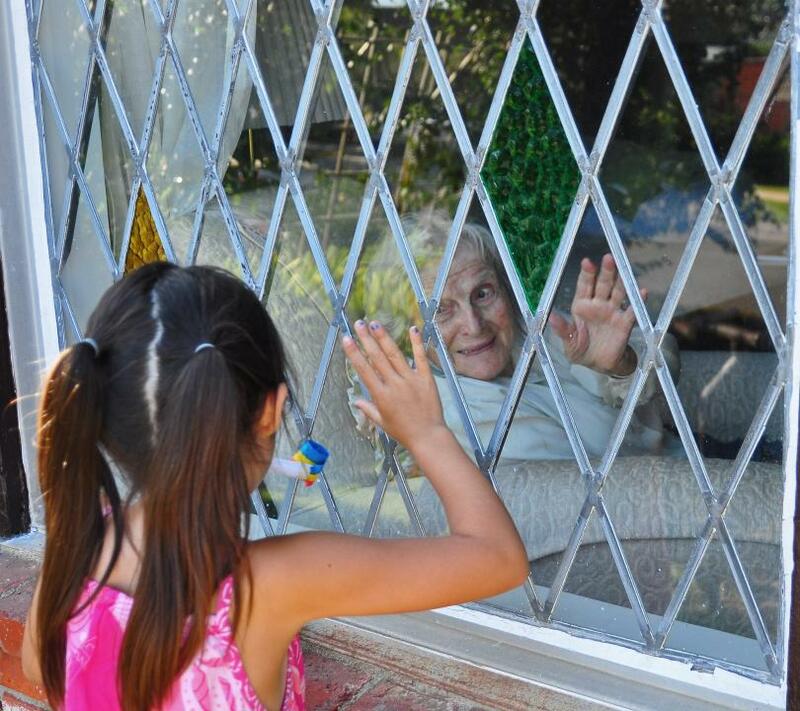 After visiting my 95 year old grandma (my nieces great grandma) I caught a tender moment with my niece Ava outside saying goodbye to her great grandma, who was inside sitting in her bedroom. The fragility of youth and the elderly in one. The innocence of youth that life is endless and the knowing of the Grandma that it is not. Beautiful portraiture of the cycle of life.